This blog is by Fiona Adler, co-founder of Word Of Mouth Online Pty Ltd (or womo.com.au), Australia’s No 1 business reviews website. She is all about promoting businesses based on merit and holding dodgy businesses accountable. She has 15 years experience in small business marketing and shares insights from thousands of customer reviews to help businesses maximise their reputation. 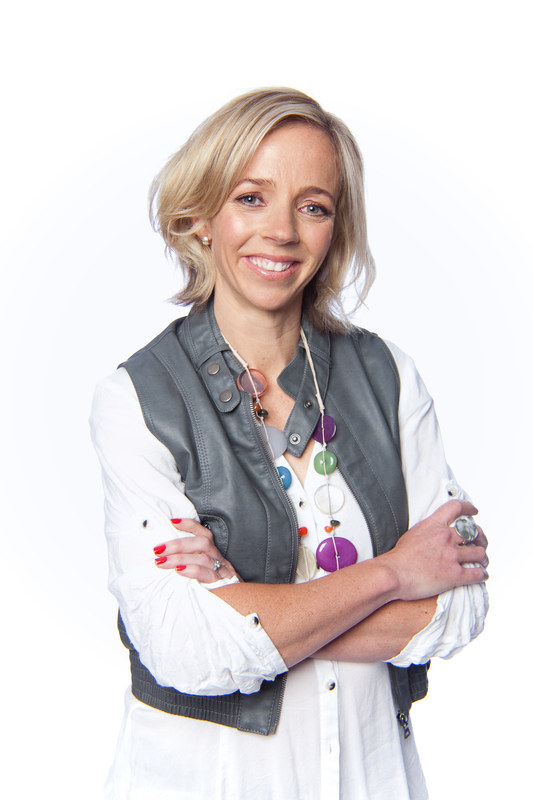 Fiona has an MBA, a degree in Marketing and is an ex-Accenture strategic consultant. In 2006, Fiona became the 3rd Australian woman to have climbed Mt Everest. She is married with two young children. Word Of Mouth Online launched in 2007 and has quickly gained a huge following of both consumers looking for great businesses, and businesses looking to promote themselves with word-of-mouth. Forward-thinking businesses understand that their ‘online reputation’ is an essential part of getting found online, and convincing prospects to choose your business. It’s authentic, transparent and helps people find the best businesses (and avoid the worst), whilst also helping good businesses promote themselves with word-of-mouth.